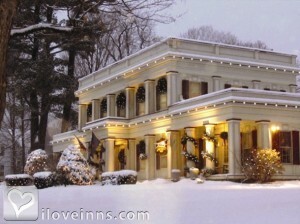 Manchester bed and breakfast travel guide for romantic, historic and adventure b&b's. 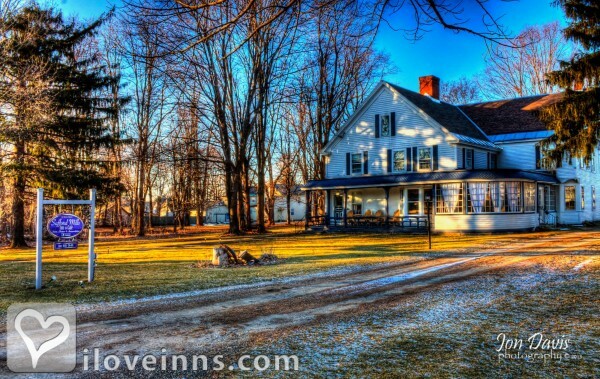 Browse through the iLoveInns.com database of Manchester, Vermont bed and breakfasts and country inns to find detailed listings that include room rates, special deals and area activities. You can click on the 'check rates and availability' button to contact the innkeeper. Manchester is known as one of the most accessible tourist destinations for people based in New York and Massachusetts. Because of this, most of the attractions here are frequented by people coming from the big cities, such as Boston and New York. Manchester bed and breakfast inns have prospered due to the influx of tourists and vacationers. Visitors always make it a point to see Hildene. In summer, this is a favorite venue of artists who hold outdoor concerts. In winter, it transforms into a top skiing site in Vermont. Northshire Bookstore is another attraction in Manchester that particularly caters to book lovers. The more adventurous can try driving in off-road conditions through the Land Rover 4x4 Driving School, which is quite close to the center of Manchester. Avid golfers, on the other hand, can go to the Gleneagles Golf Course at Equinox. Mount Equinox is a mile away from the town. By Ira Allen House.